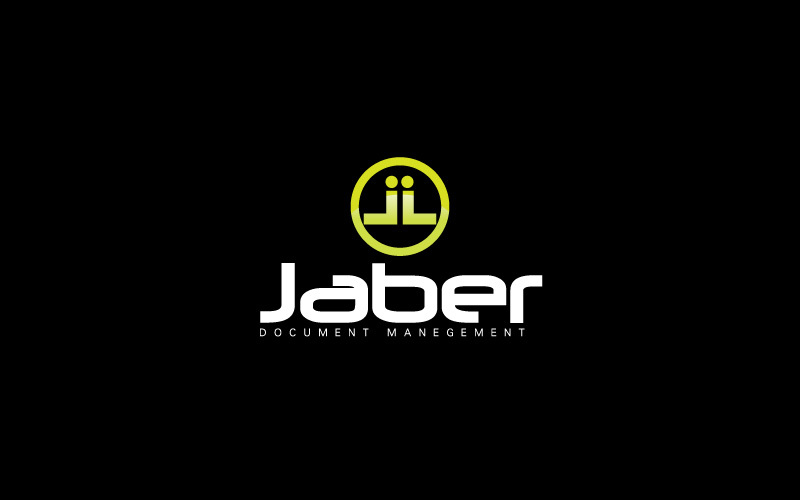 Document Management is provided by Jaber Document Management. We designed professional logo for them. Maa Designs services are 2d animation, news letter, greeting card.